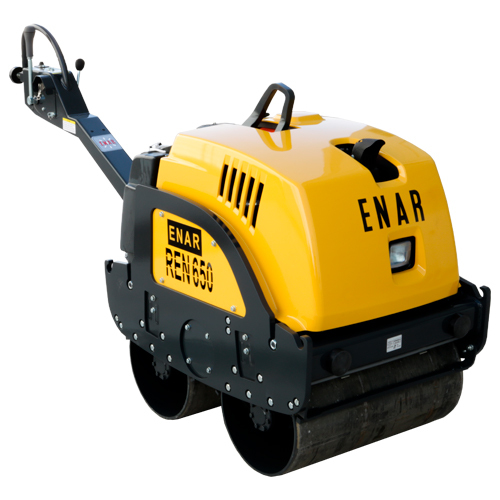 Vibrating rollers with differing configurations up to the weight of 650kg. 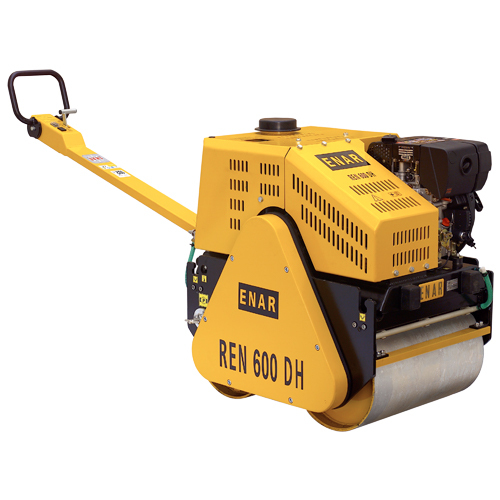 Ideal for the more demanding jobs such as granular materials, asphalt, trenches, cementing and slopes. Chain transmission hydraulic and completely hydraulic models are available with petrol or diesel motors.